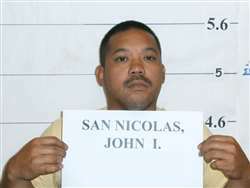 John I San Nicolas / John I San-Nichols Jr. 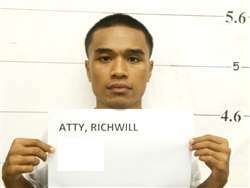 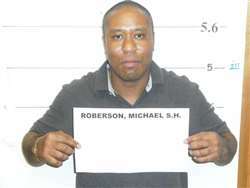 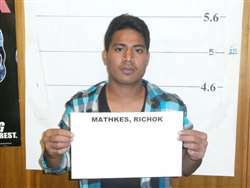 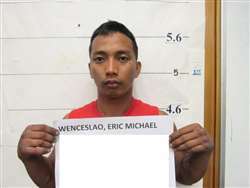 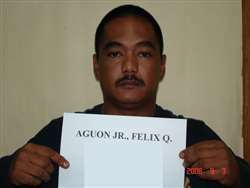 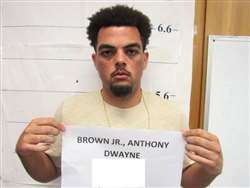 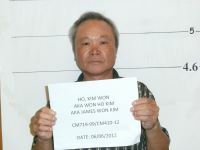 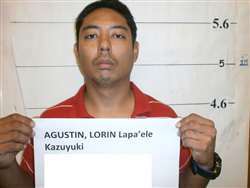 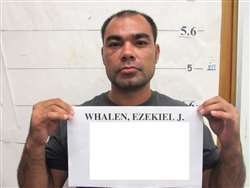 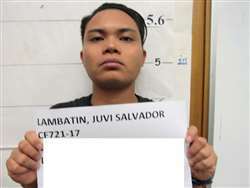 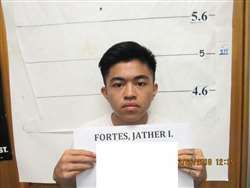 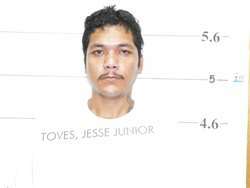 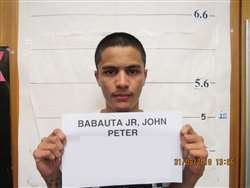 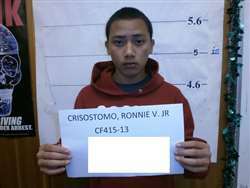 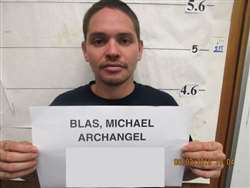 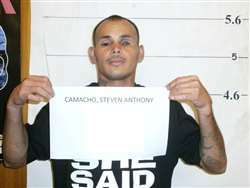 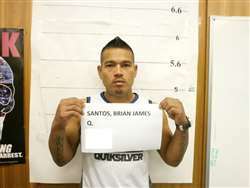 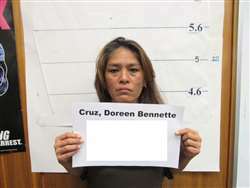 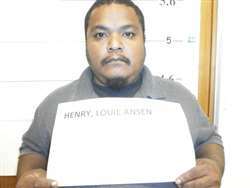 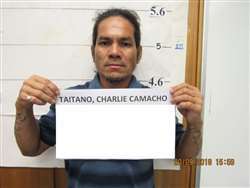 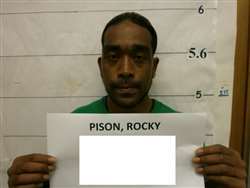 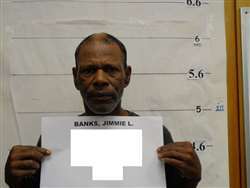 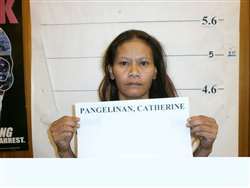 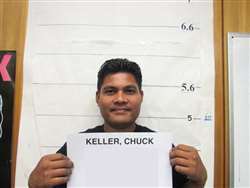 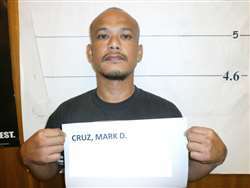 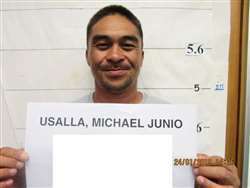 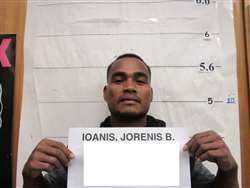 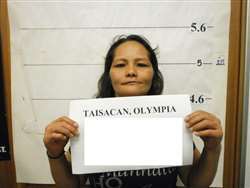 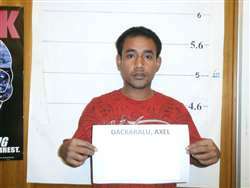 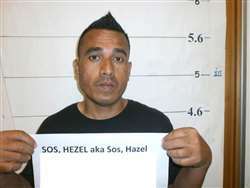 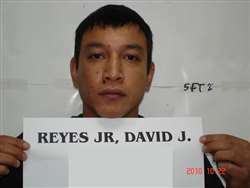 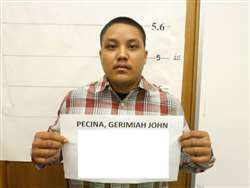 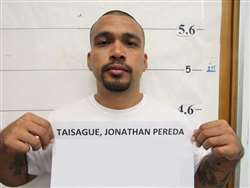 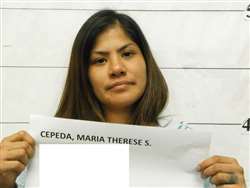 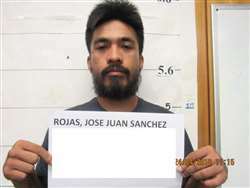 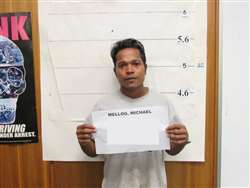 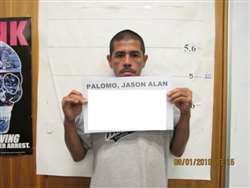 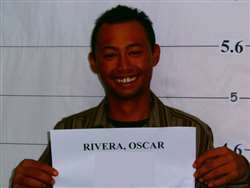 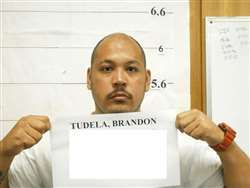 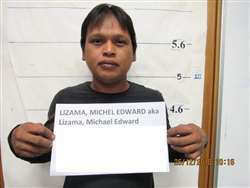 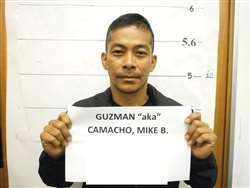 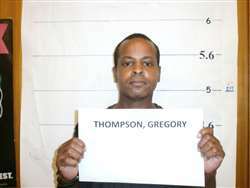 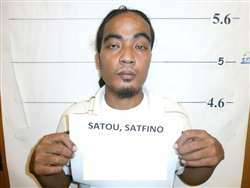 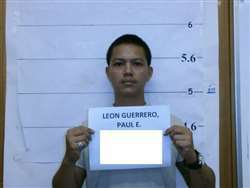 Wanted by the Guam Marshals for Warrant of Arrest. 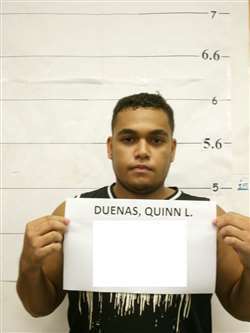 D.U.I.